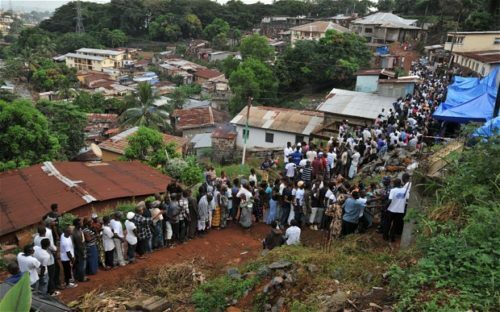 Women across Sierra Leone have vowed to join the Anti-Corruption Commission (ACC) to fight against corruption. 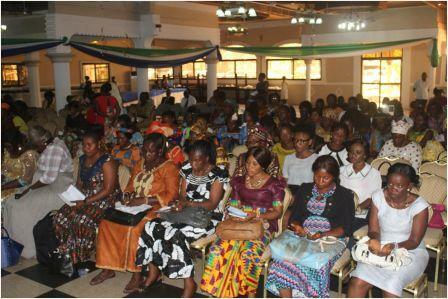 The women made the pledge at a one day National Women’s Conference on corruption in Freetown. Speaking on the theme ‘Women standing up against corruption’, the keynote speaker, Memunatu Pratt, who is also Head of the Peace and Conflict Studies Department at Fourah Bay College, said corruption denies the rights of women and girls, adding that the scourge denies them of their fair share of state resources. She also said that the huge gender gap is a product of corruption, urging women to stand united against the bane. She also called for more women’s participation into leadership positions, noting that numerous studies have shown that women are less corrupt. The Deputy Commissioner of the ACC Shollay Davies said the event is part of a series of activities to observe the International Anti-Corruption Day, which is set aside by the United Nations to raise awareness and commit government and other stakeholders to the fight against corruption. 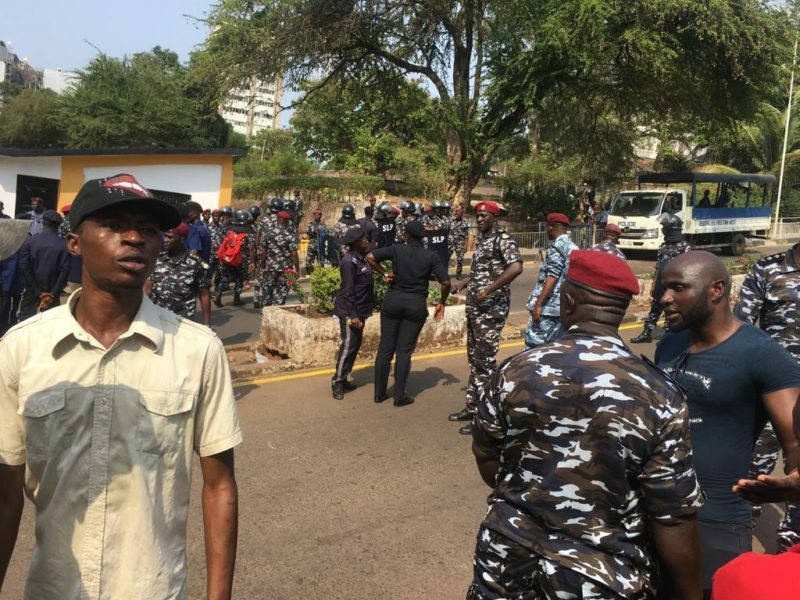 He said women form about 51.1 percent of the population of Sierra Leone, adding that engaging them in the anti-graft campaign is very important. Mr. Davies said women are mostly affected by corruption, especially in accessing public services. He encouraged the women of Sierra Leone to join the Commission in exposing the corrupt. In her opening remarks, Director Public Education and Outreach ACC, Koloneh Sankoh on behalf of the Commission welcomed the delegates and underscored, ACC recognizes the critical role women will play in the fight and urged them to stay focused in their desires to making Sierra Leone corrupt-free. Chairperson of the programme-the Principal of the Government Secondary School for Girls, Mathora, Fatu Bintu Kamara, commended the ACC for bringing women across the country together to chart the way forward for women’s contributions in the anti-corruption campaign. 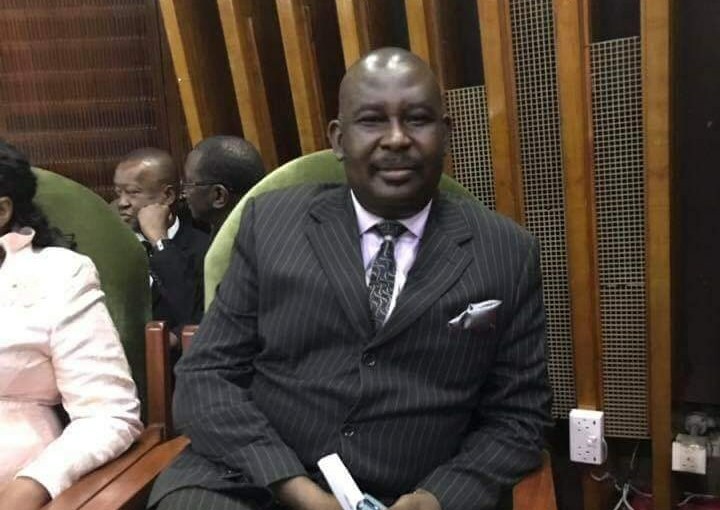 A representative of the 50/50 Group Emmanuel Jah said the fight against corruption is undermined due to the under representation of women in all spheres of public life. He urged women to show nationalism by standing up against corruption and joining the ACC in educating the public about the ills of corruption and the benefits of a corrupt-free society. The President of Women’s Forum Maude Peacock, said women are both victims and perpetrators of corruption. She said huge resources are lost through corruption, causing challenges in the provision of social amenities. She said women should therefore show commitment to the anti-corruption campaign by resisting all acts of corruption. The Executive Director of Legal Aid Board Fatmata Claire-Hanciles presented on the topic ‘Women, politics and corruption’. Mrs. Claire-Hanciles pointed out acts of corruption affecting the wellbeing of women and their participation into politics, encouraging the women to play an active role in the anti-corruption campaign. Presenting on the topic ‘Corruption in the Business Sector’, the Acting Executive Director of Produce Monitoring Board Haja Isatu Kabba, highlighted some of the common acts of corruption hindering entry and growth of businesses in Sierra Leone, noting that businesses and women have a role to combat such practices. The programme was climaxed with the signing of a Communiqué by the Anti-Corruption Commission and the women’s representatives; which calls for, among other things, women to uncover corruption wherever it exists, and to condemn those who perpetrate, facilitate or are complicit in it.